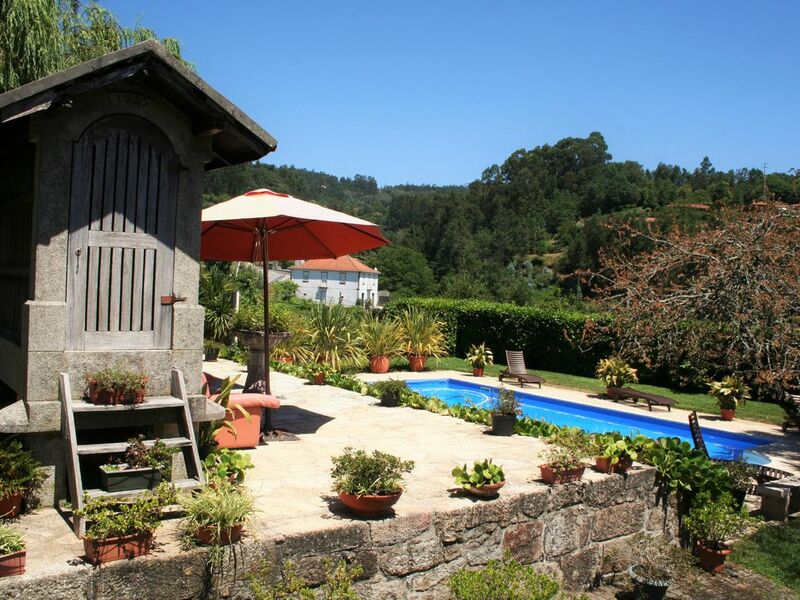 typically Minho house, restored and adapted to tourism with quality and comfort, is located in the river valley Coura a mere 5 km from Paredes de Coura village, in a quiet, green and healthy. All the seven rooms have private toilets, one of them with whirlpool. It has a large living room and a fully equipped kitchen. Abroad, especially the garden and the pool. The walking distance is the Peneda Geres National Park, a protected landscape Bico Horn and fluvial beach Tabuão, site of the famous music festival August behind thousands of people to the quiet village.